We create beautiful smiles for our patients. 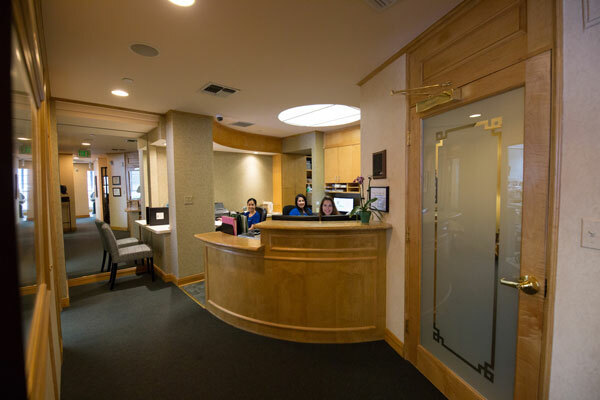 Top Rated Beverly Hills Prosthodontist & Esthetic Dentist! For over 30 years in practice, Dr. Gary Solnit has built an outstanding reputation as an honest, hard-working, driven toward perfection, and approachable Prosthodontist. 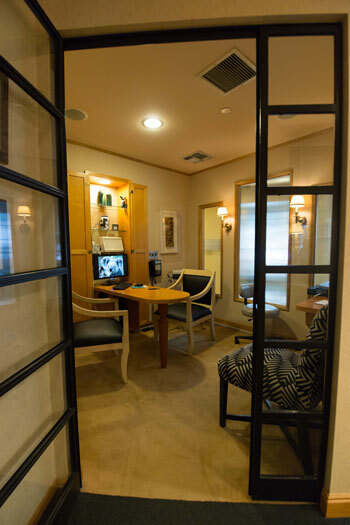 He has put together an incredible staff, a beautiful facility in Beverly Hills, CA, and most of all, a practice full of satisfied patients. 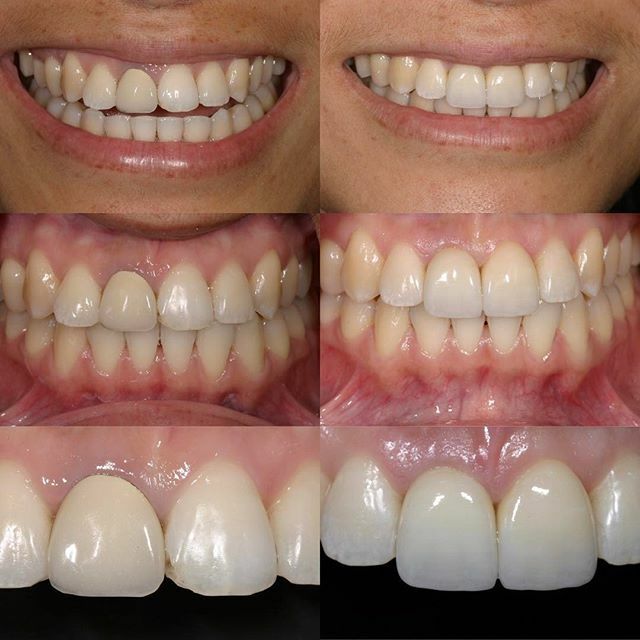 Our team understands that making the decision to enhance the function and appearance of your smile is a big one. That is why it is our focus to provide personalized and comfortable restorative and prosthodontic care with careful attention to your specific needs and objectives. 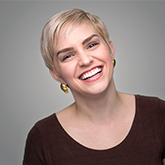 It is our promise to give you the care and attention you deserve, whether you’re interested in restoring your smile with crowns, dentures, or implants, or enhancing the beauty of your smile with cosmetic enhancements, teeth whitening, or veneers. Thank you for taking the time to learn more about Dr. Solnit and our team. We look forward to meeting you and hopefully providing you with the care, compassion, and attention you deserve. 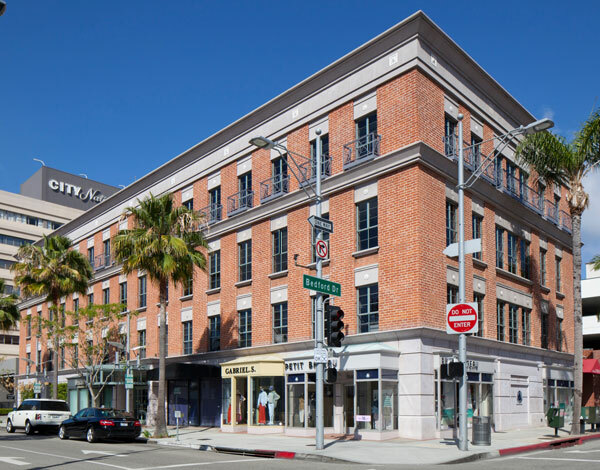 Please feel free to contact our Beverly Hills prosthodontic office with any questions or to schedule your smile appointment today. 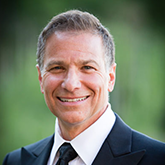 Gary Solnit, DDS is a top rated prosthodontist in Beverly Hills providing service to surrounding areas including Century City & Los Angeles, CA. Call us to learn how we can restore your smile!